The Winter season is coming up and it will soon be jacket weather. 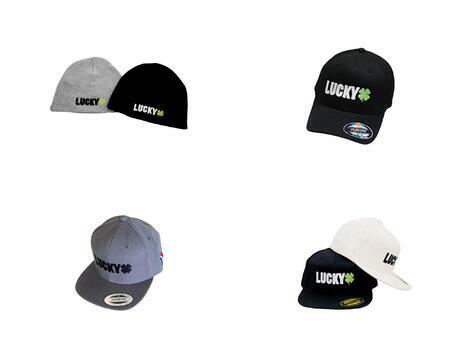 We have some really cool Lucky Scooters apparel and you should definitely check it out. If there's one thing I know about Lucky its that they sell out of product quick. So make sure you order some apparel soon so you can look stylish while staying warm this winter. Lucky only makes one hoodie and it's super sick. It has a plain and simple design yet its really comfy and soft. 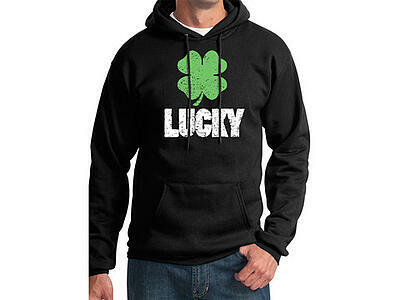 Rep your favorite brand in style this winter by ordering a Lucky hoodie. Lucky makes a variety of shirts with different colors/graphics. I know they have a few new designs in the works as well so look out for those in the near future. Below you can see just a few of the designs/colors they produce. If you’re into the snapback or fitted hat look a Lucky hat could be just what you need. They make some killer looking hats and a simple but sweet looking beanie. Get your hat/beanie before the cold weather hits! Both are out of stock at the moment but should be back in soon. The Lucky backpack is perfect for bringing your things to the park or to put a lunch in to hike a mountain. Whatever the case, the Lucky cinch backpack is awesome. You can also keep your shoes looking fresh with a pair of Lucky shoelaces.